God has given us many gifts, and the Holy Spirit is one of comfort and knowledge for the believer. Here are a few that make a difference if we repent and receive the holy spirit of the living God. 1. )Guidance, comforter, remembrance of the word(John 16:7-14). 2. )Help’s with our weakness(Romans 8:26-28). 3. )Power, love, and a sound mind(2 Timothy 1:6-9). 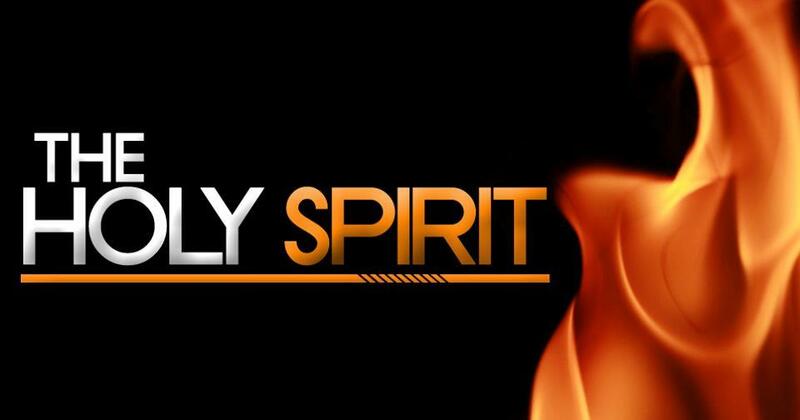 John 3:5-85 Jesus answered, Verily, verily, I say unto thee, Except a man be born of water and of the Spirit, he cannot enter into the kingdom of God.6 That which is born of the flesh is flesh; and that which is born of the Spirit is spirit.7 Marvel not that I said unto thee, Ye must be born again.8 The wind bloweth where it listeth, and thou hearest the sound thereof, but canst not tell whence it cometh, and whither it goeth: so is every one that is born of the Spirit. What must we do to be born again? ← Who Is Your Father?